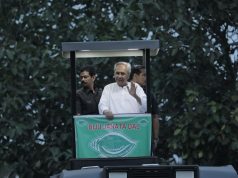 Bhubaneswar: Chief Minister Naveen Patnaik flagged off Biju Yuva Vahini’s Green Odisha initiative for a ‘Clean & Green’ Odisha ahead of Hockey Men’s World Cup 2018. 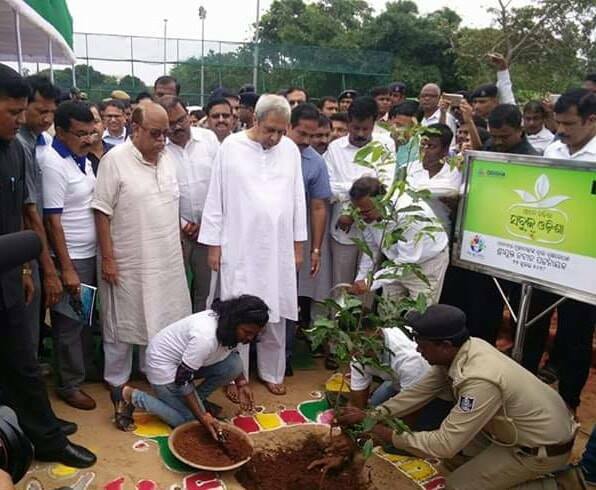 A massive plantation drive with #GreenMahanadiMission has been launched recently with a target of planting two crore trees this year. 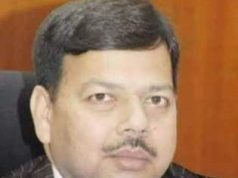 Under various programmes, about five crore trees will be planted in 2018. Commending Biju Yuva Vahini for driving various social impact programmes, he urged focus on creating awareness about issues like afforestation and plastic pollution.